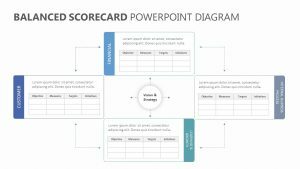 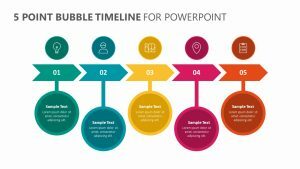 Take a look at the way the trends in the industry intersect with the vision that you have for the future of your company with the Vision and Trends PowerPoint Timeline. 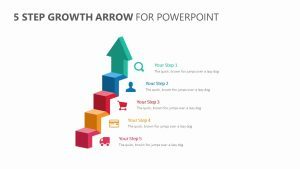 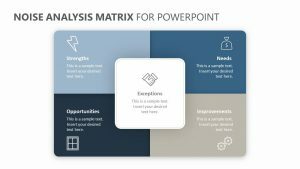 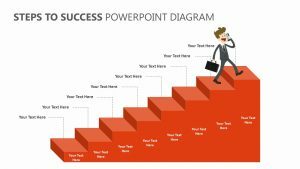 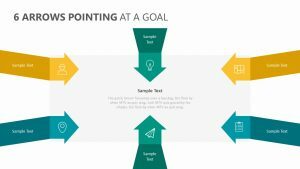 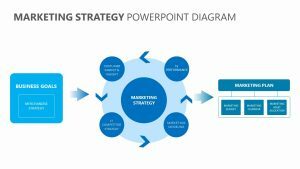 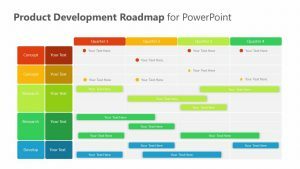 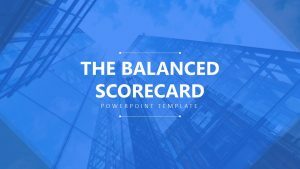 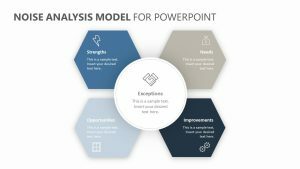 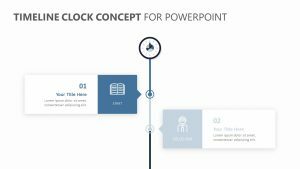 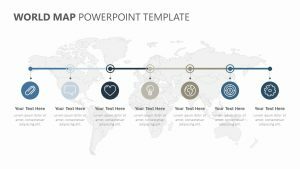 The Vision and Trends PowerPoint Timeline is a set of four fully editable PowerPoint slides with icons, text and colors that you can alter at will. 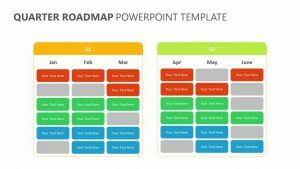 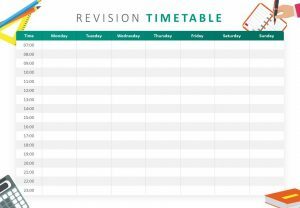 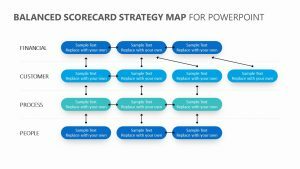 The Vision and Trends PowerPoint Timeline features a timeline that spans several years and details a projection of the way the current trends are expected to go and compare them to where your company is currently headed to see if they line up.